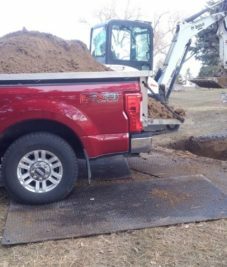 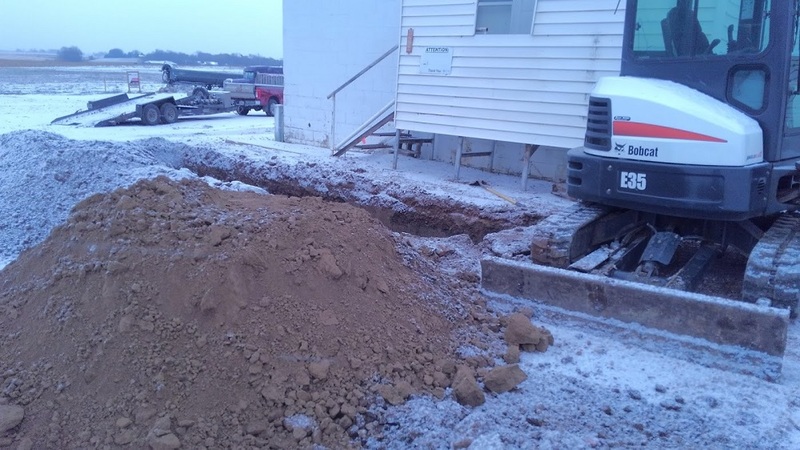 Bubba’s Digging offers quality cemetery grave excavation and commercial/residential excavation in the Sioux Falls, South Dakota region. 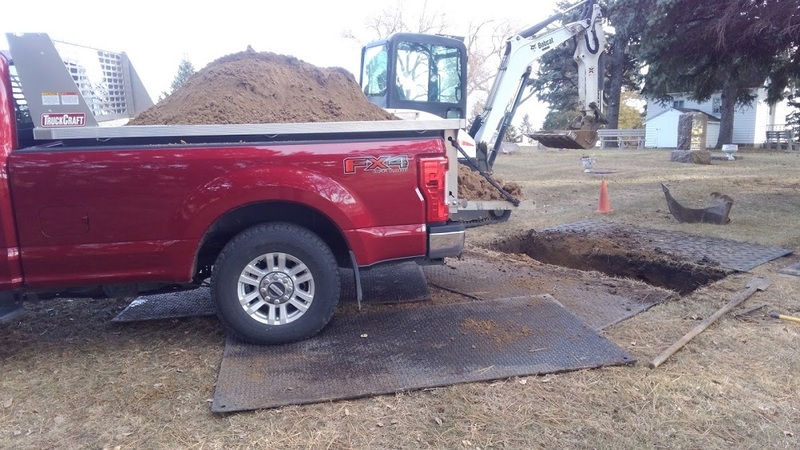 Having been in the grave digging business for over 41 years, and family owned since 1952, quality and excellent service are our standard trademarks on every project. 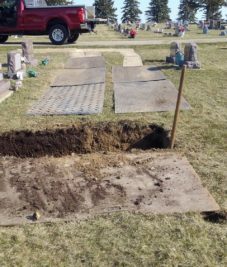 A woman in a line of work no other female has worked in and one that many of us would shy away from anyway, a female grave digger. 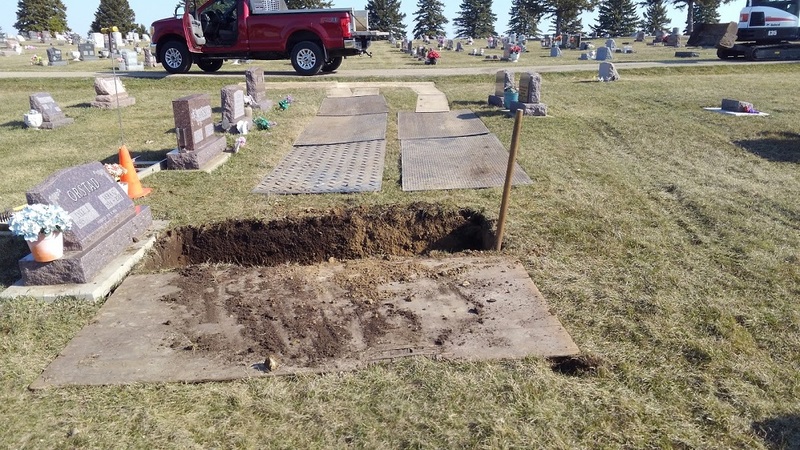 Veronica Leisinger, mother of 11 children, started digging graves by hand in 1952 in the Wentworth, South Dakota and Madison, South Dakota areas. 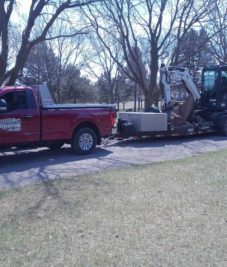 She started this occupation to earn extra income to fund her children's college education costs. 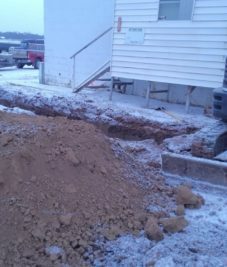 She readily admits that is was sometimes very hard personally to dig a grave for a neighbor or close friend. 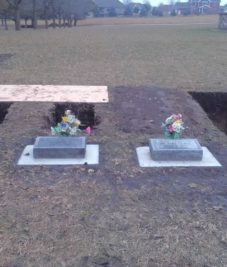 She also mowed many of the cemeteries that she dug on for many years. 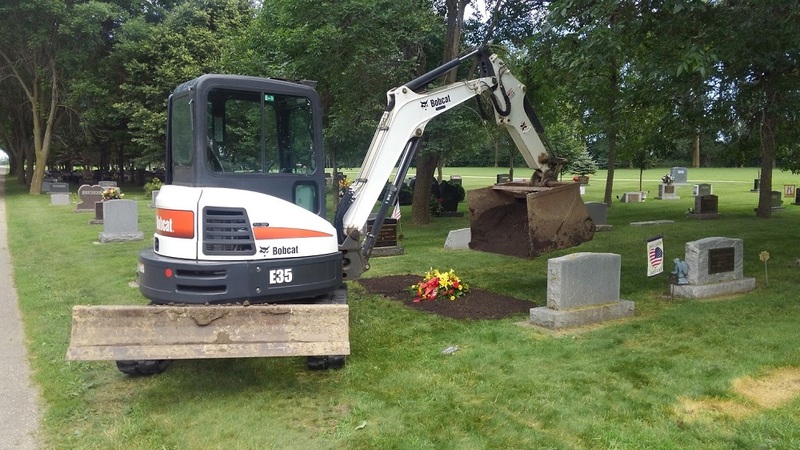 In 1978 after 26 years in the hand grave digging business, she officially retired from grave digging. 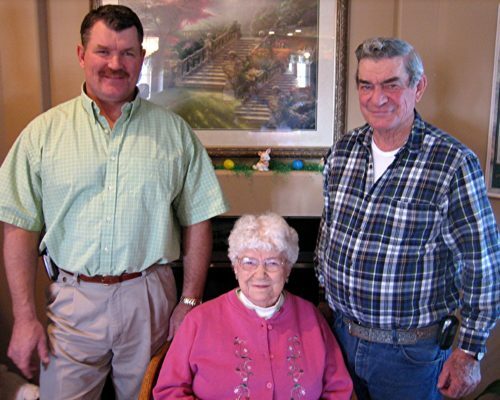 Jointly, Jerry (Veronica's grandson) and Thomas (Veronica's oldest son) decided to continue with the tradition of her business. 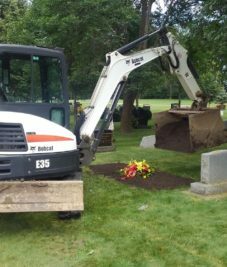 Jerry and Thomas dug the graves by hand until 1990 at which time they purchased the first backhoe. 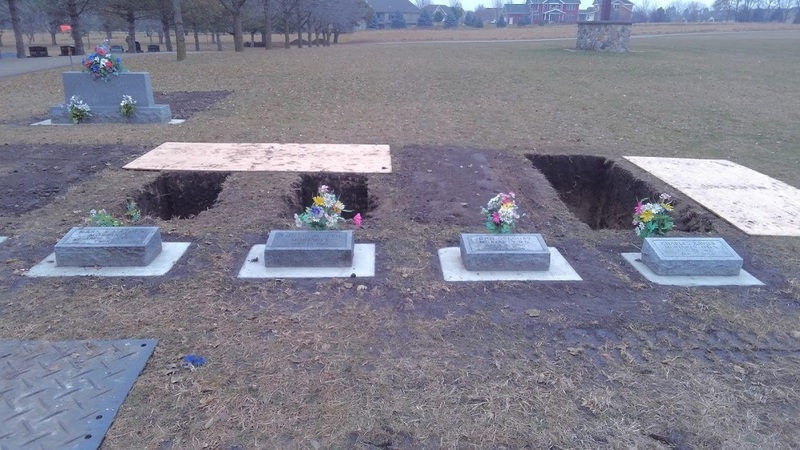 Although this ended the tradition of hand-dug graves, it allowed for a full-time business opportunity. 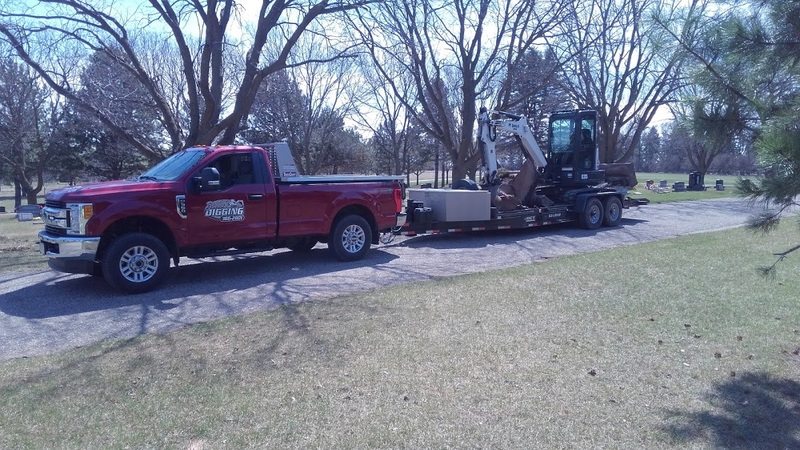 In 1996, Jerry decided to make grave digging his full-time occupation, after being an equipment operator for a major construction company in Sioux Falls, South Dakota for over 14 years. 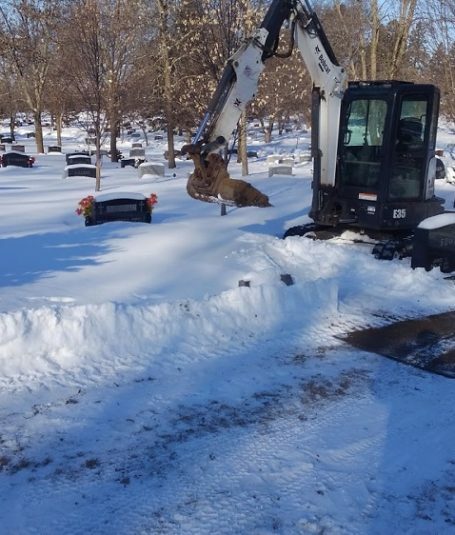 Jerry and Thomas continued to grow the business, caretaking of local cemeteries and grave digging in the Sioux Falls, South Dakota region. 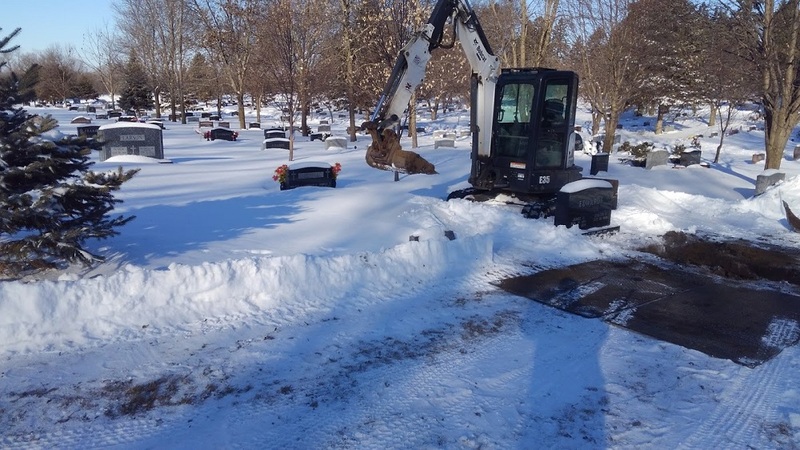 © 2019 Bubba's Digging & Lawn Service, Inc.